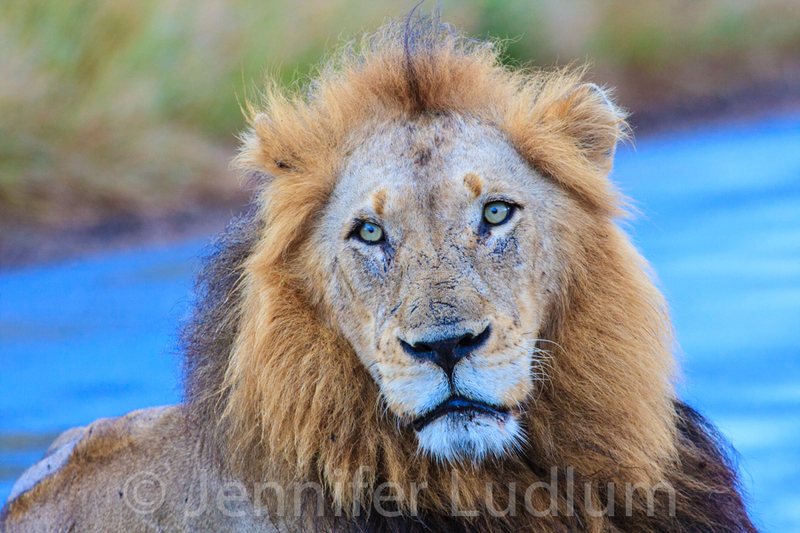 As a photographer, I have a pretty direct style: sharp images, balanced composition, strong subject. During most of the photo shoots I do, I try to experiment and present things outside my regular style (even though I rarely post any of these photos). For me, this pushes my creativity, keeps things fresh, and advances my skills and techniques. It is an important part of what every photographer should do! 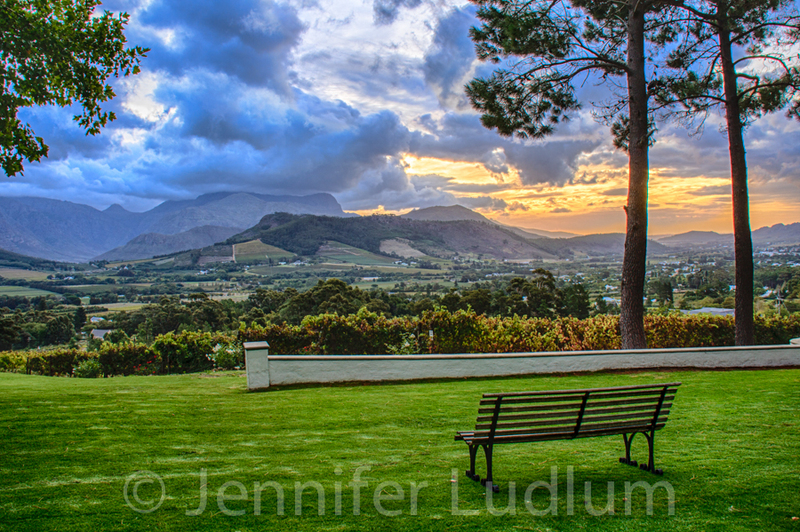 Well, I thought it was about time to share a few of these photos. Different photos always appeal to different people in different ways. I was reviewing my work from 2012 and put this collection together. I hope you enjoy them and would love your feedback. 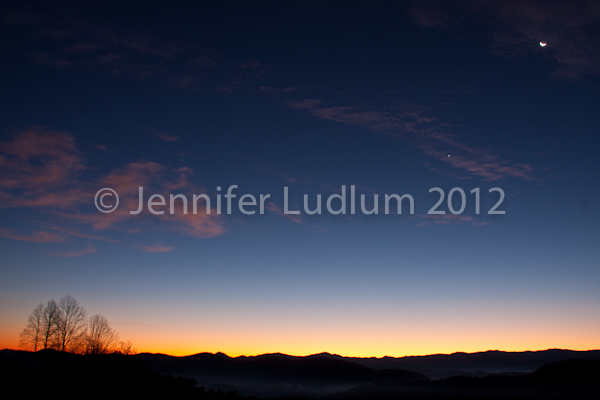 This photo was taken along Foothills Parkway in the Smoky Mountains just before sunrise. 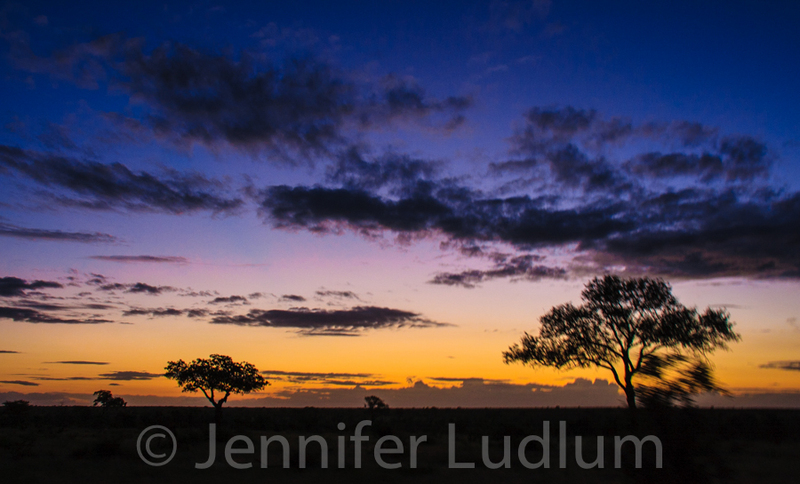 I have always enjoyed the deep, deep blue color of the sky either right before sunrise or a short while after sunset. The simplicity of this photo is also very appealing to me. 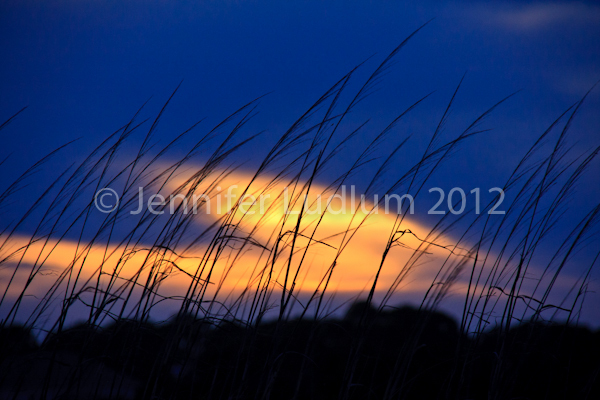 While walking along the beach on Fripp Island, SC just after sunset, I spotted this opportunity. I crouched down very close to the ground to create a low angle and then positioned the last bit of sun right behind the grass silhouette. 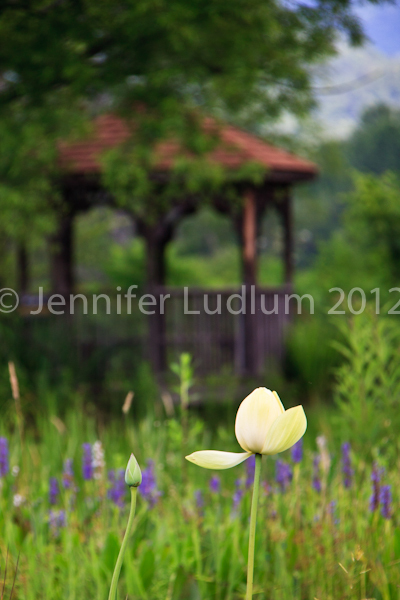 The gazebo is not the main “focus” of this photo but it adds a lot to the composition and helps tell the story. By using a smaller f-stop (larger aperture opening) you are able to have a sharp focus on your subject and blur the background. Let the color wheel spin. 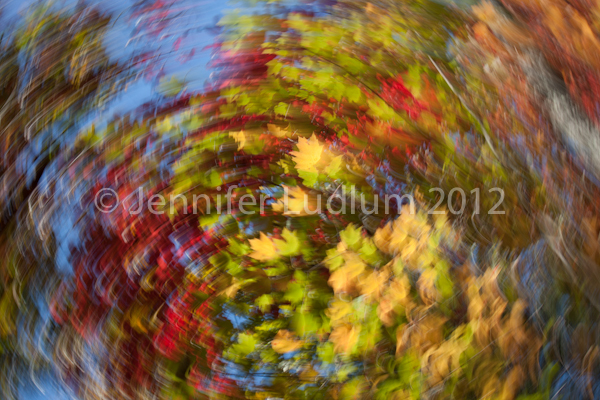 This is a very simple technique done by slowing down the shutter speed and giving the camera a slight twist as you take the photo. Very fun to experiment and see what effects you can make happen! This photo was taken in a small spring-fed pond in the middle of the woods in northern Michigan. 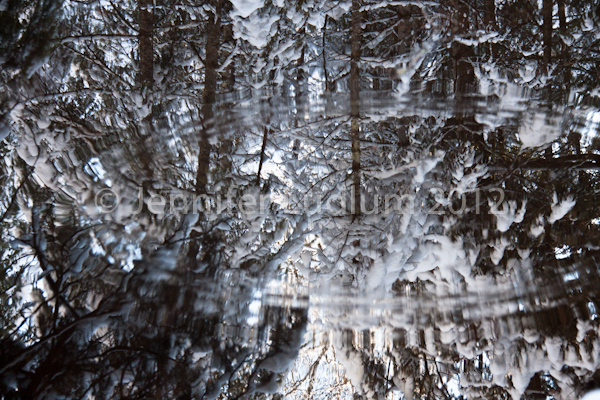 It is a low-lying area filled with tall trees and not much light except the white snow and reflections. 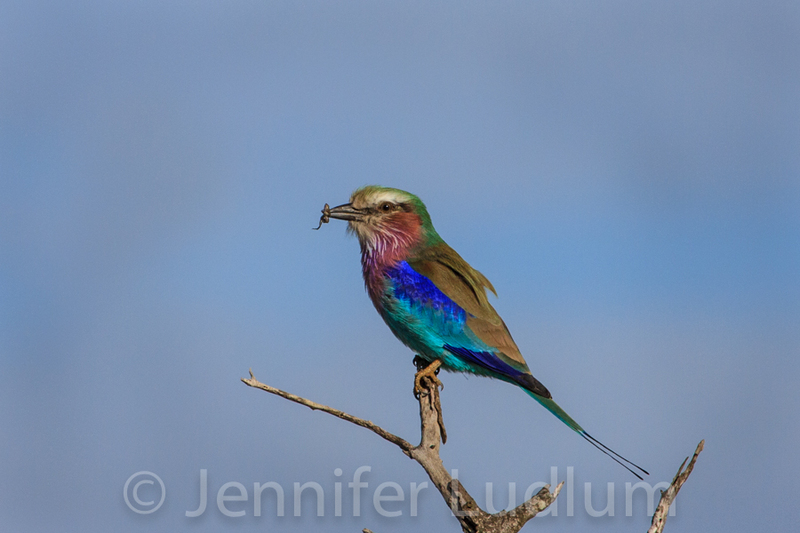 If you enjoyed this post and would like to receive email updates on new posts, photography tips and special offers, please follow the link below to register your email address.